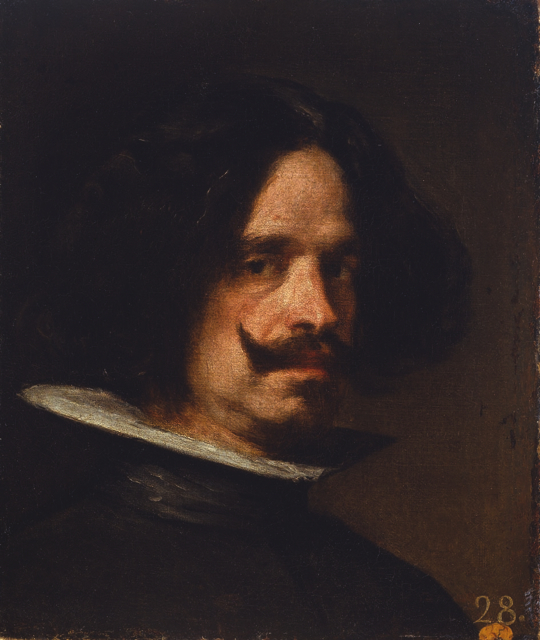 One of the most comprehensive displays of works by Diego Velázquez is opening this week at Paris’s Grand Palais. Showcasing 119 artworks from museums around the globe, it will cover the breadth of his career. But pulling together this large retrospective of the influential 17th-century Spanish painter was no easy feat for curator Guillaume Kientz. Mr. Kientz, the chief conservationist for Spanish paintings at the Louvre, which is jointly producing the exhibition, spent the past two years negotiating with private collectors and museums to assemble some of the Spanish master’s most famous works in what will be the Grand Palais’s blockbuster show of the year. Yet because of the turbulent geopolitics and revolutions of the 17th century, few of Velázquez’s works made their way to France during his lifetime—or after his death. The Louvre owns only one Velázquez, and it is at the Goya Museum in the southern town of Castres. There are two other Velázquez paintings in France—one in Orleans and another in Rouen—both of which will be at the Grand Palais. 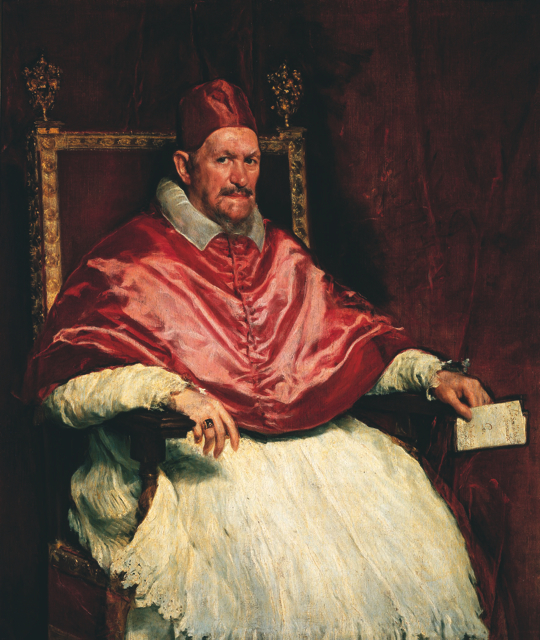 In fact, most of Velázquez’s works remain in Spain. The Prado Museum in Madrid, which has the largest Velázquez collection, including the celebrated “Las Meninas,” is lending seven of its 48 paintings to the Grand Palais for “Velázquez,” plus another one currently on display in Seville. The show, which will run until July 13, is an expansion of one held at the Kunsthistorisches Museum in Vienna that closed in February. Unlike previous exhibitions at the Grand Palais, where French collections provided a basis on which to build, this time curators had to look elsewhere. Though “Las Meninas” will be absent—Mr. Kientz said it would be rude to even ask the Prado to let it go—the Grand Palais’s exhibition is expected to attract hundreds of thousands of visitors. The Art Nouveau palace just off the Champs-Élysées doesn’t have an art collection of its own but regularly hosts temporary shows with borrowings from museums. In the past, exhibitions on Pablo Picasso and Edward Hopper have attracted more than 700,000 visitors. Spring exhibitions, however, tend to bring fewer visitors than those held in winter when people prefer indoor activities, said Grand Palais spokeswoman Florence Le Moing. Sent by King Felipe IV to his sister Anne, the wife of France’s King Louis XIII, the painting was for decades attributed to Velázquez. But it was later considered to be the work of assistants at his workshop. After a recent restoration, Mr. Kientz said he had enough elements to identify the disciple who painted the canvas: Velázquez’s son-in-law,Juan Bautista Martinez del Mazo. 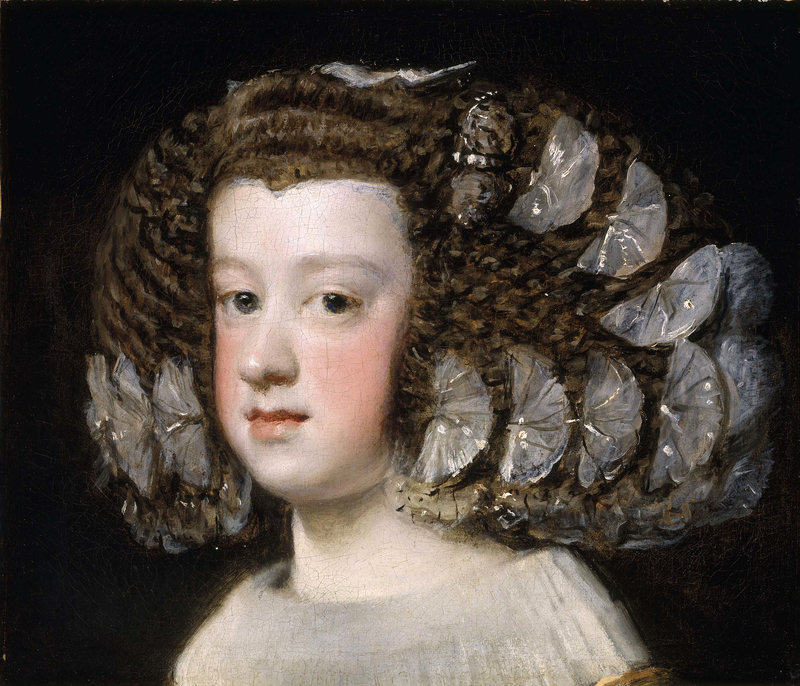 The exhibition will show the portrait near another one from the same little girl made by Velázquez himself so that visitors can see the differences for themselves. Opening : Sunday and Monday from 10:00 a.m to 8:00 p.m.